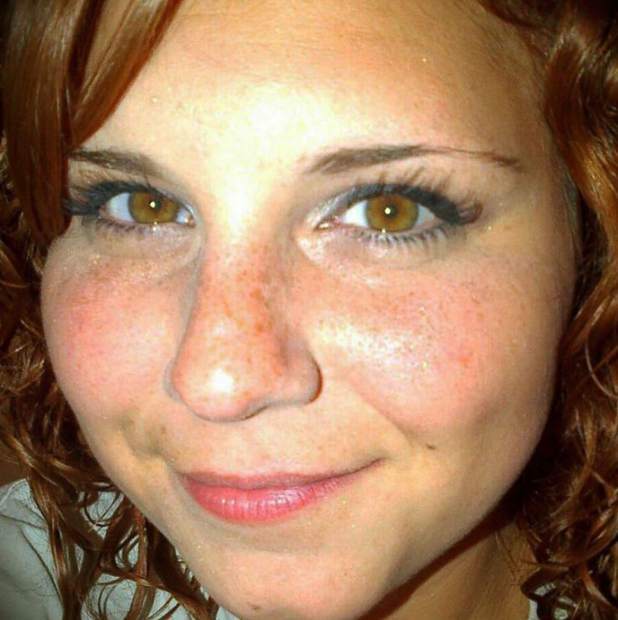 I grew up with Heather Heyer in a small town outside of Charlottesville, Virginia. She lived in my neighborhood, and we spent practically every day after school together, were in the same grade and often the same classes, and were in Girl Scouts together. Her mother went out of the way to welcome my family to the community when we moved in, and Heather was very much the same. She was hilarious, always cracking jokes, but never the kind that puts somebody down. She was exuberant and cheerful, even in the face of struggles. She loved everybody, treated everybody with kindness, no matter what, even though she was sometimes the victim of cruel bullying, she always knew how to turn those situations around and still treat her bullies with love and fairness. Heather was incredibly smart, perfectly kind and always loving, and I don’t have to stretch the truth in any way to say any of those. She had a smile that often lit up the room and an attitude that broke even the coldest ice. She was blessed with the ability to put one arm around one side and the other arm around his opponent and have them both laughing within a few minutes. No doubt the man who killed her would have truly loved her if he had ever had the chance. Please let Heather’s name be the one you remember from Saturday, and not his. Let her smile and her joy fill the empty hole of hate and ugliness that is encompassing Charlottesville and much of our country. Please pray for her mother, brother and grandparents, and all the countless others who will miss her dearly. When the media portrays this as a day where “one died“ remember who that one was and that each and every human life is worth far more than we can ever imagine and can never be quantified. Keep smiling, Heather! We need your joyful spirit, now more than ever.